I've been planning to get my hands on this Givenchy Prisme Visage Perfecting Face powder for a long time and finally I bought it. After a little disappointment with my Burberry Fresh Glow Compact foundation (you can read my review here :Burberry Fresh Glow Compact foundation review ) I decided to give this Givenchy powder a try. My another purchase is this Dior Base Coat , my favorite nailpolish base, I've been using this for years and I don't think I will try any other brand anytime soon. It dries fast and makes perfect base for my nail polishes. And finally, Sephora lip gloss in Baby Pink. I had been using this lip gloss in different shade for a few months now, and I decided to get it in this pretty pink shade too. Have you tried any of these yet? Let me know in the comments below. My wife is a fan of Sephora products! That Givenchy powder seems to be a nice product! I haven't tried any of these but the look fabulous! I need those lip glosses! Such pretty shades, I will have to check them out! 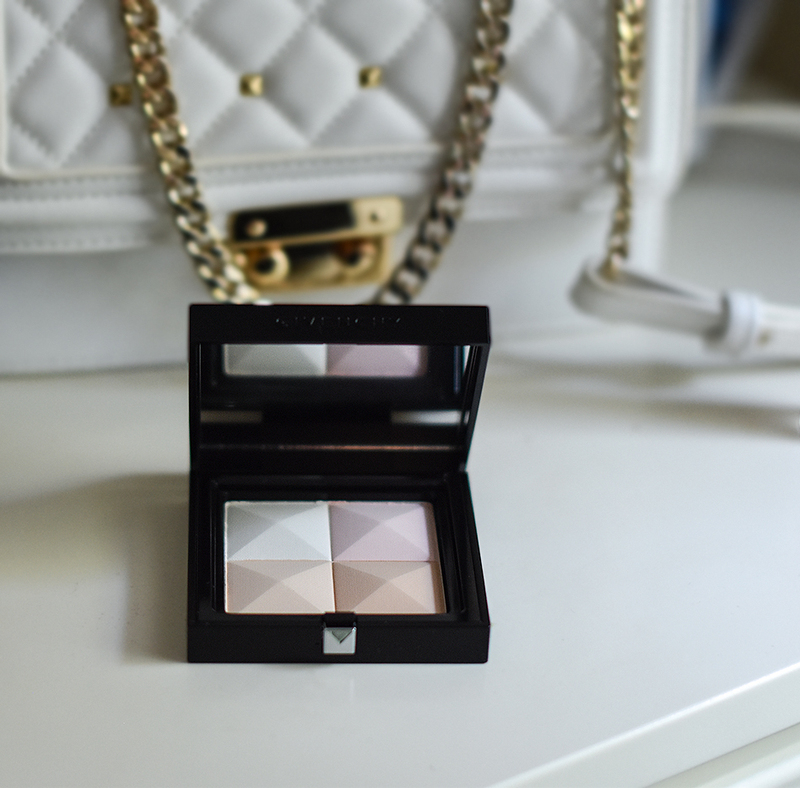 Looking forward to your review on the Givenchy powder, Nina! I love your blog and posts and your reviews! 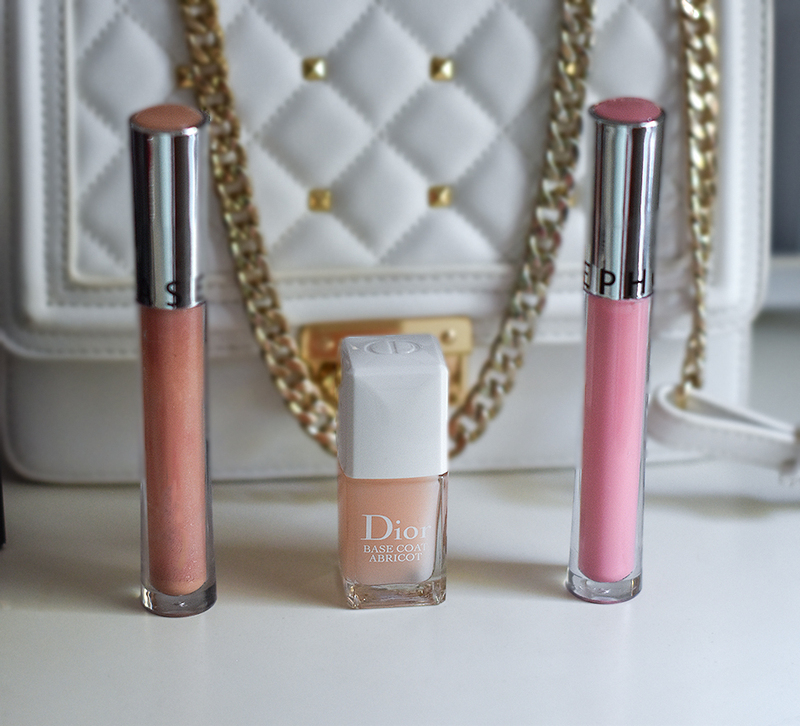 People say that some with the same thoughts meet :) I say this because I have these products and I love the Dior base and coat, the Sephora lip gloss and the Givenchy powder maybe I didn't use it so well, because I didn't like it that much, but after your review I will give it another try! Hope you enjoy a nice week! Ooh I want me those lip glosses! 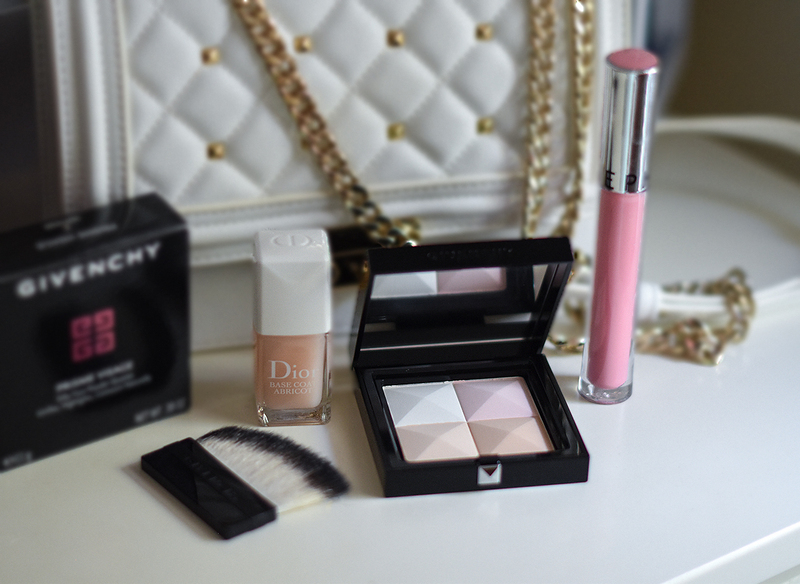 I love the Givenchy powder and the Dior base is must! Thanks for sharing! I haven't tried any of these (yet), but that face powder looks so pretty that I think I will be tempted to splurge!